From the early days of Criteo, giving back has been part of us, of our identity and DNA. We have grown, and our responsibilities have grown as well. In 2017, we launched the “Women In Engineering” (WIE) group, whose objective is to promote diversity. 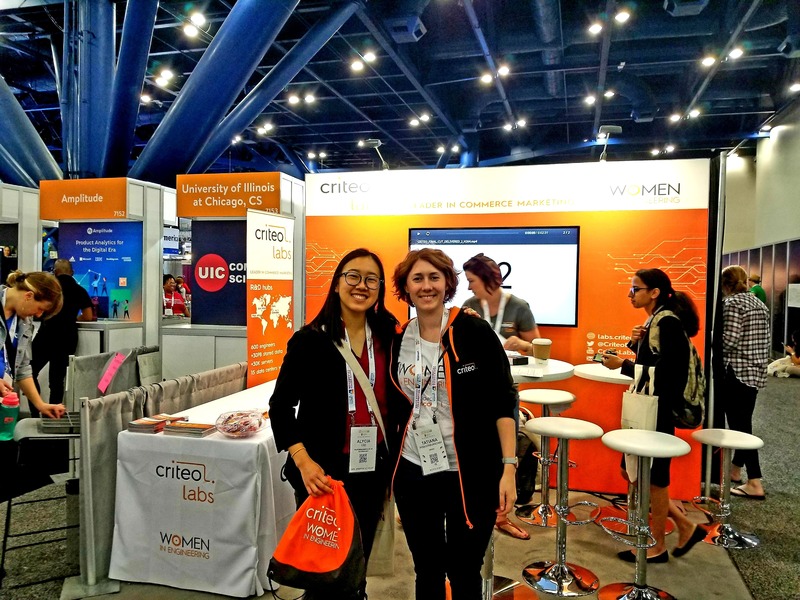 People within Criteo do a fantastic job, partnering with various foundations and associations to support women practicing, studying or getting involved in a scientific career. 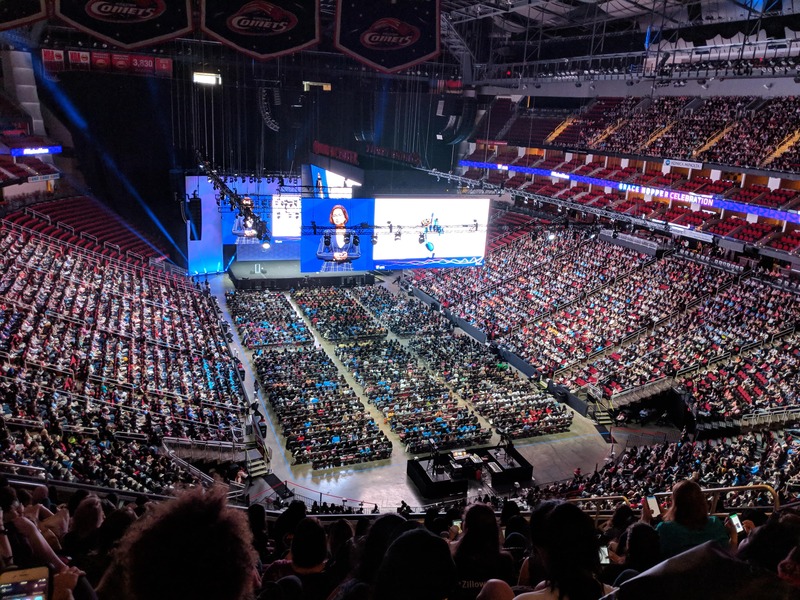 With WIE initiative, CriteoLabs sponsored the 2018 Grace Hopper Celebration (GHC), the world largest gathering of women technologists, where more than 22000 women gathered in Houston, Texas to network, learn and get inspired. They had the opportunity to access academic workshops and meet other women who are active in the field of tech to start building their network. As part of our commitment to support more women in tech, our WIE group invited the student scholars to join us at the fair and social events, so that they could exchange with our engineers about their life and career. We are delighted that providing this experience will give them more confidence, opportunities, and a positive outlook on the future of women in tech. Our goal is to inspire & motivate them to stay on this path and be the role models of tomorrow for young girls interested in the world of technology.